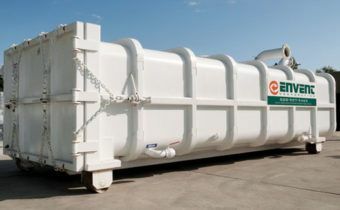 Reducing fugitive emissions from the top lid of an old oil recovery unit DAF Cell. Leak Detection And Repair (LDAR) is being taken very seriously in more and more areas of the country. 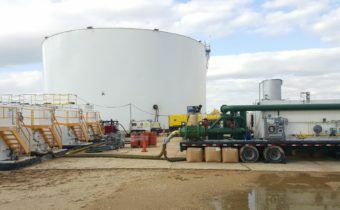 This facility’s oil recovery cells were becoming aged and so the facility wanted to take proactive measures to ensure that no fugitive emissions would escape through the lids. 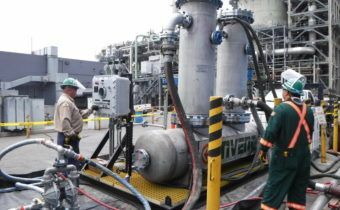 VapoScrub™H2S yielded the best and most economical option giving a total cost saving of $200,000 over the duration of the project. 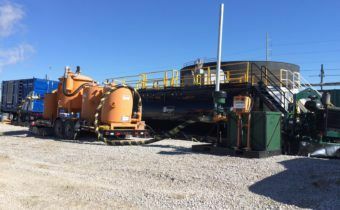 A petroleum manufacturer contracted Envent to do vapor control on a series of frac tanks being filled with shale oil from a pipeline. 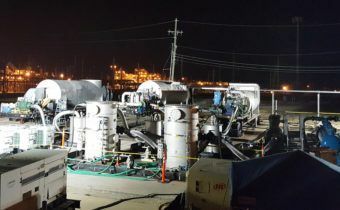 Envent provided vapor control systems for each set of 15 frac tanks. 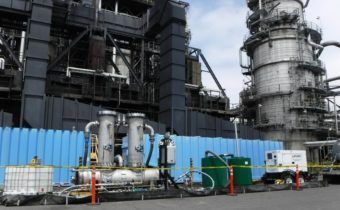 Port Arthur refinery needed to abate vapors following a super sucker vacuum truck (3000 CFM) containing high concentrations of H2S and residual VOCs. 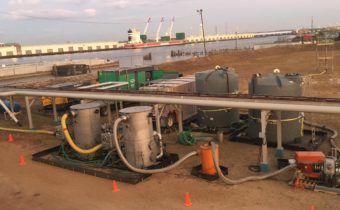 The cost savings versus carbon was estimated to be $100,000. Houston oil pipeline company was clearing 25 miles of 16 in pipe into a crude tank. The oil had an API of 12˚. The company needed the line cleared soon as possible. 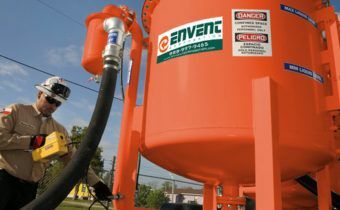 Envent completed the job with an efficiency of greater than 98% and an estimated cost savings over carbon of $30,000. 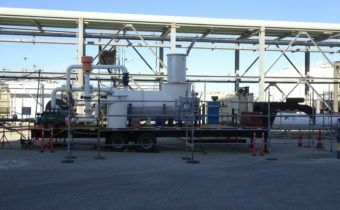 A refinery contracted Envent to use our EVAC 1000 unit to do temporary odor and vapor control for its sludge processing centrifuge operations. 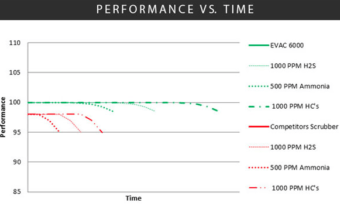 Envent was able to make the GAC last approximately 3 times longer savings the customer approximately $150,000.